Lazer Brite collars are made from the same reflective material used by construction workers and safety professionals. Super reflective when combined with a matching lead. 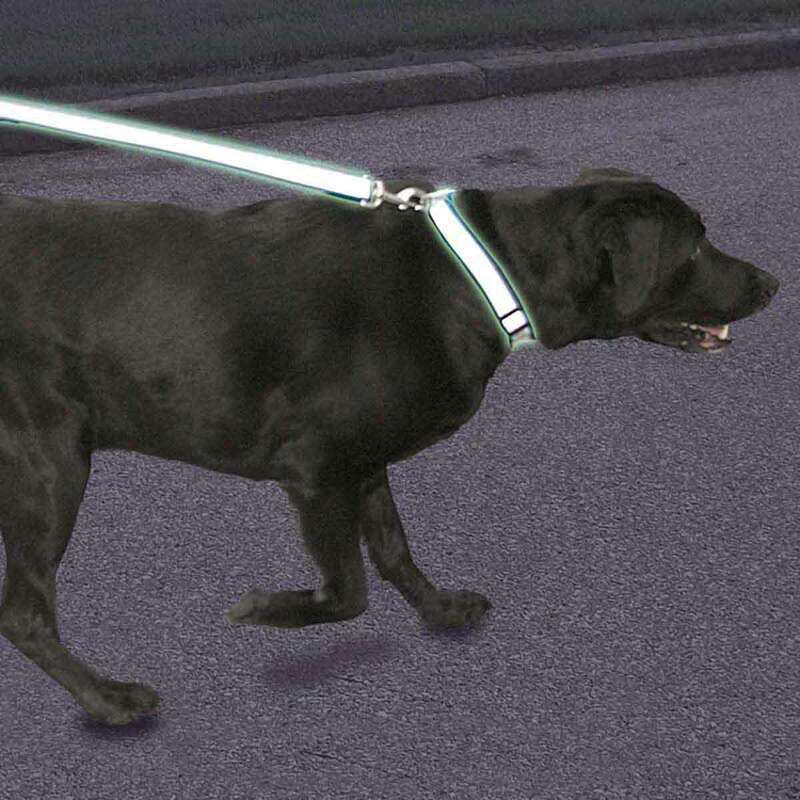 This collar is visible to approaching motorists up to 600 feet away and provides maximum visibility for all dogs. Choose from PPP (Paws & Bones), PNH (Pink New Hearts), SCB (Skulls & Cross Bones), TRP (Tribal Paws), and TQB (Turquoise Bones). 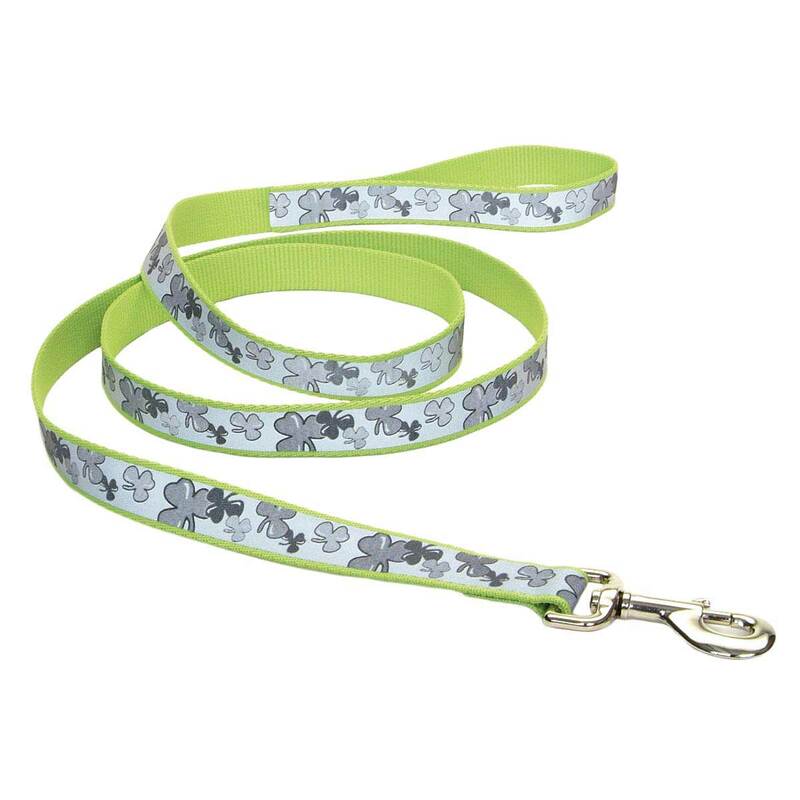 Coastal Lazer Brite Adjustable Reflective Collar 5/8" x 12-18"
Coastal Lazer Brite Reflective Adjustable Collar 1" by 18-28"